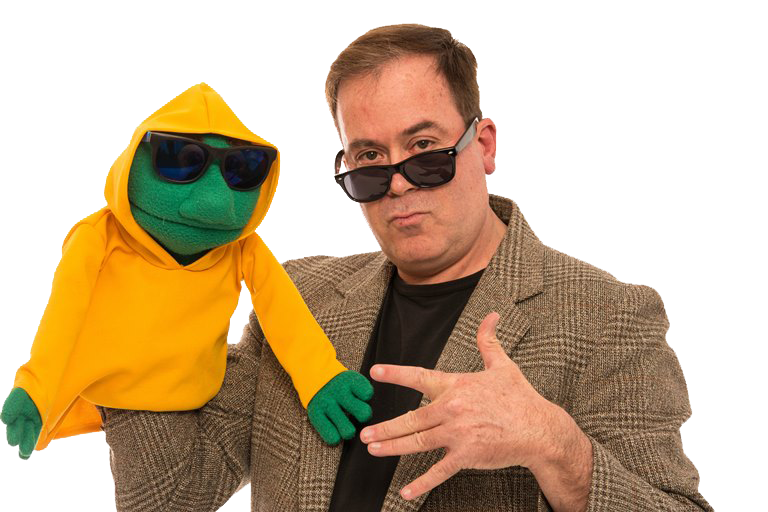 It relates to their age level using what they love - comical puppets, amazing Christmas magic tricks and engaging storytelling. A good pace with a simple story line that they can easily follow. Interactive in a fun respectful way. 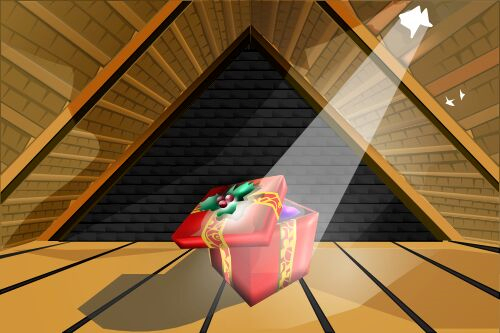 A Christmas gift is placed in the loft to await a surprise for Tommy on Christmas Morning! Wait a minute...this gift is alive. It,s Bongo and he has no idea why he is wrapped up or what Christmas is all about. Meanwhile the brother of Father Christmas called: Brother Christmas, sees Bongo through the all seeing Snow Globe. Brother Christmas decides to spend the day teaching Bongo all the fun things of Christmas, so he can bring joy to Tommy at Christmas! Christmas was never this fun before! Loads of comedy, Christmas magic and hilarious puppets! Web designed by Worldwide Web Design.